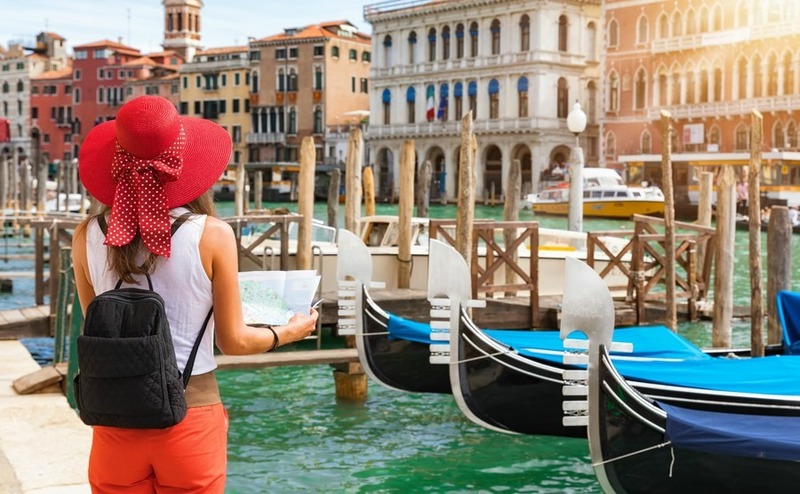 Banks, airlines and businesses are investing in Italy’s growing tourism sector, creating even more opportunities for your own property investment. According to a study carried out by the Intesa Sanpaolo banking group, Italy’s tourism sector is worth €185 billion a year, making up 12% of the nation’s GDP and accounting for 13% of Italian jobs. As tourism increasingly becomes a key factor for economic development worldwide, representatives from the European Union and China met at the Doge’s Palace in Venice to agree on boosting cooperation and investments in the sector. Last year, 3.79 million Chinese tourists visited Italy and at the end of the ceremony, Italy and China signed a protocol, which included the twinning of their respective UNESCO World Heritage Sites. Italy’s tourism sector is worth €185 billion a year, making up 12% of the nation’s GDP and accounting for 13% of Italian jobs. One of Italy’s largest banks, Intesa Sanpaolo, has made a deal with the Culture Minister, whereby they will inject €5 billion into the Italian tourism sector over the next three years. Much of the money will go towards restoration and redevelopment projects to make more buildings available for cultural use. Money will also be spent on technological innovation, modernization of accommodation and training of tourism sector workers. The Ministry for Culture and Tourism are involved in many restoration projects across Italy, which can be seen on their website. In recent years a number of private donors from renowned companies in the fashion and food sector have funded the restoration of places popular with tourists. Rome’s Colosseum has had a €25million clean up funded by shoe-and-luxury goods maker Tod’s, The Trevi Fountain restoration was funded by Luxury fashion house Fendi, and the Spanish Steps restoration was paid for by Italian luxury goods producer Bulgari. Recently, Gucci agreed to fund the €2million restoration of the Boboli Gardens in Florence. To celebrate they are going to hold a fashion show in the Palatina Gallery of the Pitti Palace on the 29th May. Another garden being restored is the Venice Royal Gardens, in a project funded by the Italian culture ministry and Generali insurance company. Famous art works are also needing expensive measures taken to protect them. It has been reported that Leonardo da Vinci’s painting of The Last Supper is to be protected by an “advanced air filtration system” backed by the successful food chain Eataly. Even at local level successful businesses are giving back to their communities by sponsoring local events, museums, gardens and roundabouts. If you want your Italian property to make an income from tourists, it is important that the area is well served by the popular airlines. Over the past few years more and more routes into Italy have been opening up and you will find airports dotted across the country. Ryanair has good news for anyone living near Manchester, as they have just announced new summer routes for 2018, which include flights to Venice Treviso, Palermo on Sicily and Cagliari on the beautiful island of Sardinia, plus extra flights to Naples. Ryanair’s new summer routes for 2018 include flights to Venice Treviso, Palermo on Sicily and Cagliari on the beautiful island of Sardinia, plus extra flights to Naples. Easyjet has also announced new routes. You will be able to fly from London Gatwick to Ancona in Le Marche; a very up-and-coming area for British property buyers. There are also new routes from London Luton and Liverpool to Palermo on Sicily. Plus, London Luton, Bristol and Manchester to Genoa. These routes will be very popular with anyone planning to visit Liguria and the famous Cinque Terre. The real estate and tourism industry are very closely related, as the affordability of Italian properties allows foreign investors to set up holiday rentals, hotels and B&B’s in Italy. There are still more investment possibilities available, as the market has not reached its full potential yet. In some parts of the country Italian businesses are still failing to market their tourist offering on the internet. If you plan on starting a tourist business in Italy, a strong online presence will give you a great advantage. Many people start of by simply renting out rooms or apartments to tourists, but there are many other activities you could offer such as cooking courses, horse riding, skiing or cycling. You could also offer English speaking tours to historic sights and wineries. The possibilities are endless. 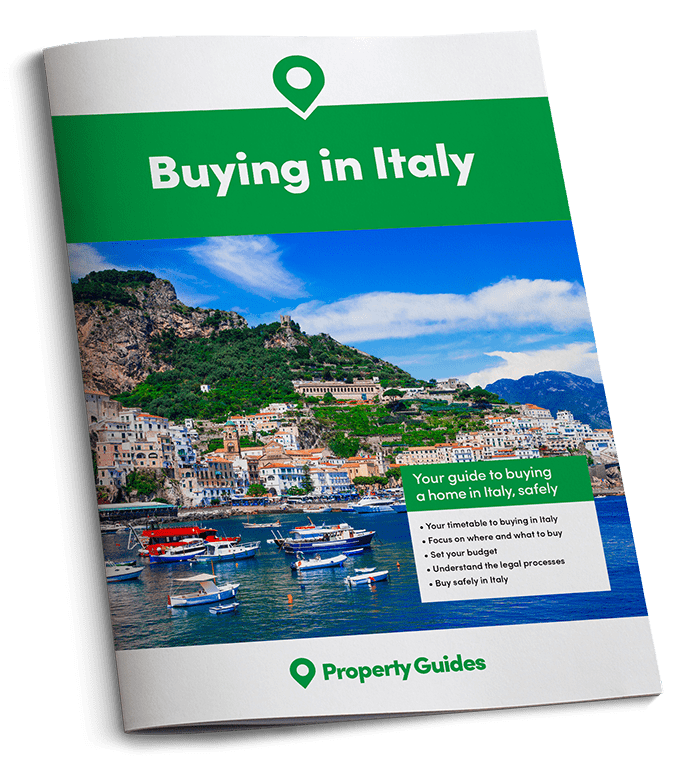 If you’re ready to buy a home in Italy, Property Guides will be at Your Overseas Home, where those serious about buying can get answers to detailed questions from trusted lawyers, agents and currency providers. Click here to apply for FREE tickets to shows this March and throughout 2018.